PUBG Corp. just announced that over 400 million players have played PUBG across all platforms to date. To celebrate, the game will be discounted for the first time ever on Steam starting today. This encourages new players to join the battle royale gaming phenomenon. “We are genuinely humbled by the ongoing success and growth of PUBG,” C.H. Kim, PUBG’s CEO, said. Ever since PUBG’s early access release back in March 2017 and later the worldwide release last December, the game has curated a thriving player community. It has also added new modes, maps, and features — boasting over 50 million total game units sold across the Xbox One and the PC. Each day, PUBG draws over 87 million players with its action-packed combat. 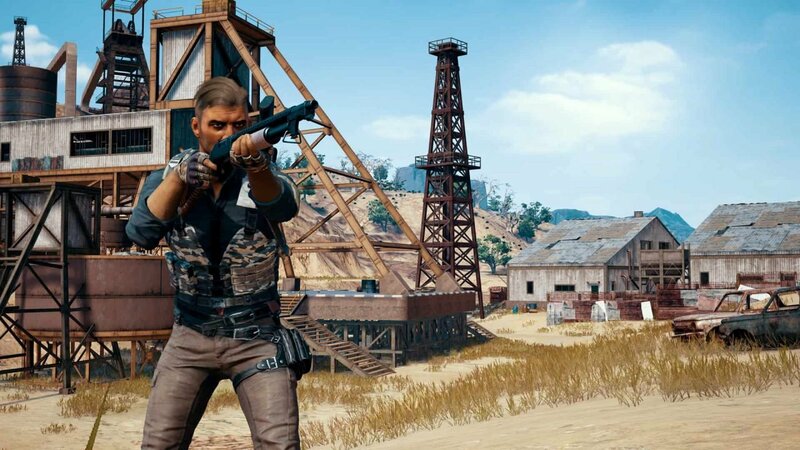 “We are not resting on our laurels though, as we continue to focus on performance and content updates for current players to enjoy, and look to our future as we aspire to deliver the signature PUBG experience to a broader gaming audience, worldwide,” Kim said. Players wanting to get into the game would be able to immerse themselves into the full experience, thanks to the celebratory discount. The experience includes the classic maps Erangel and Miramar, as well as the all-new Sanhok, which is set to launch on June 22. PUBG is on Steam at a 33.33 per cent discount for a limited time starting now. This offer will last until July 5. Liked this article and want to read more like it? Check out Amy Chen’s article on HyperX and PUBG’s #1 Twitch streamer.